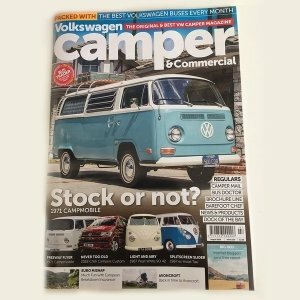 This month’s Volkswagen Camper and Commercial Magazine features across five pages one of Chilli Jam Vans’ biggest Volkswagen campervan conversion projects to date. 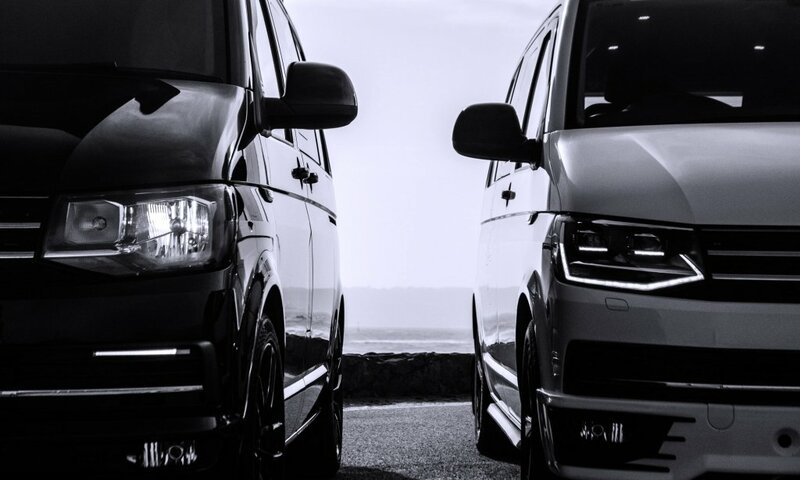 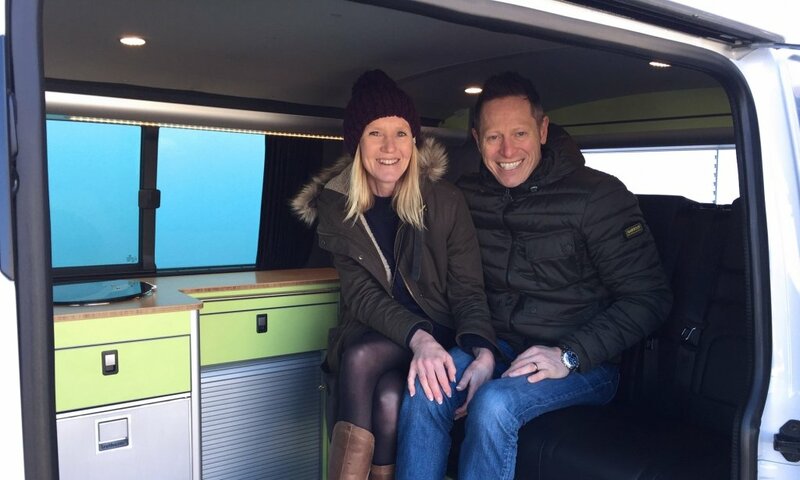 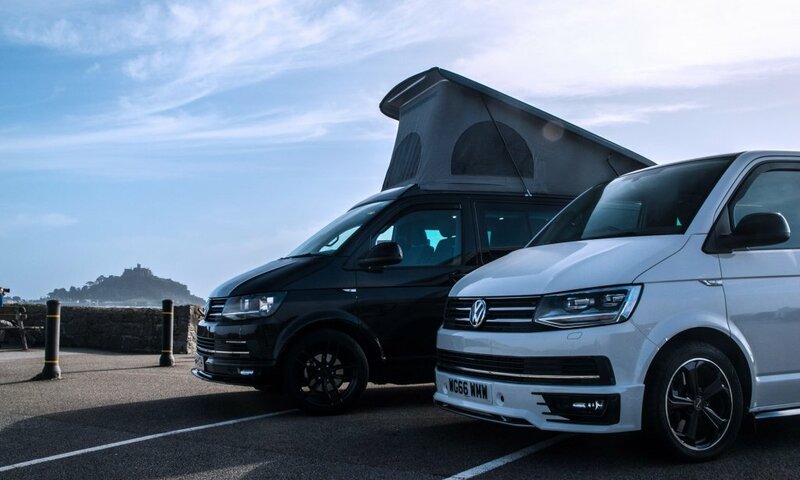 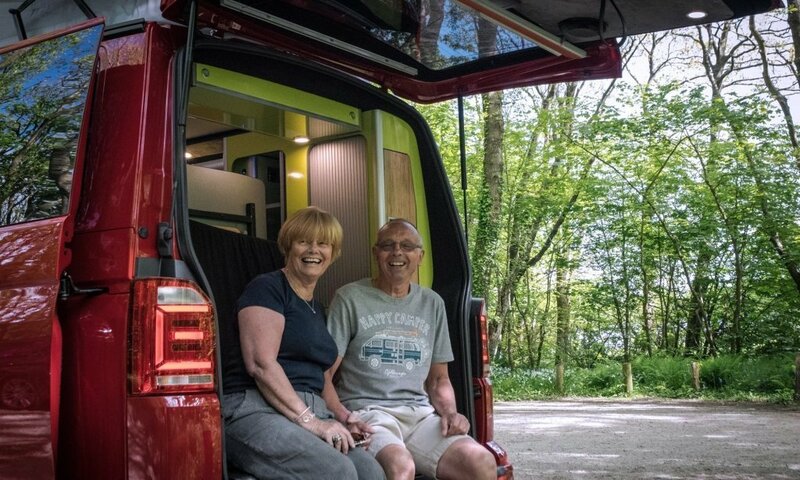 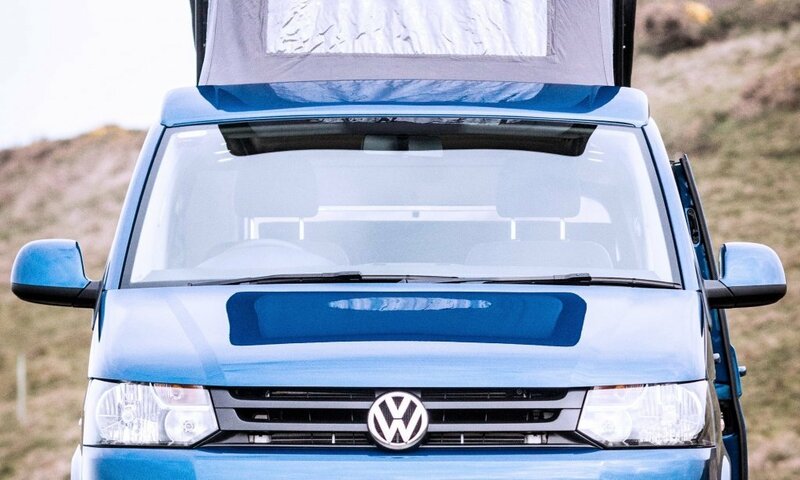 Last year, following their retirement, Roy and Jean Ladd, got in touch with the Goldsithney, Cornwall, based bespoke VW van conversion specialist for help in firstly buying the right base van and then having it converted to the highest of spec. 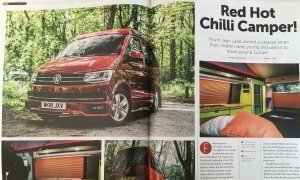 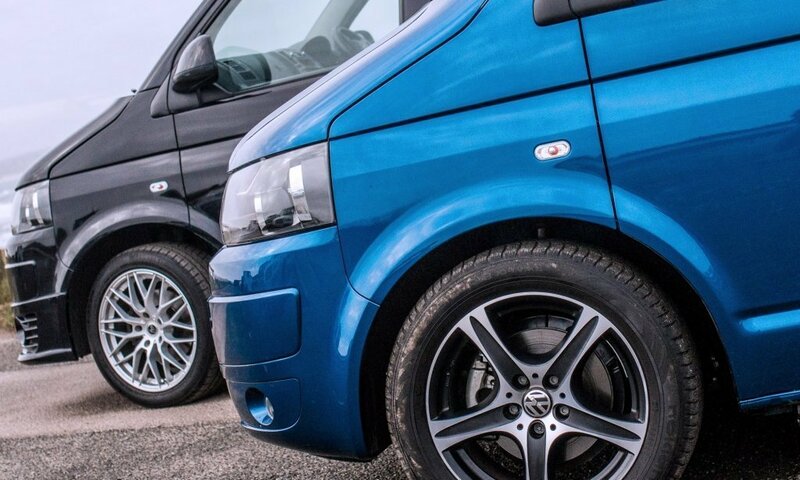 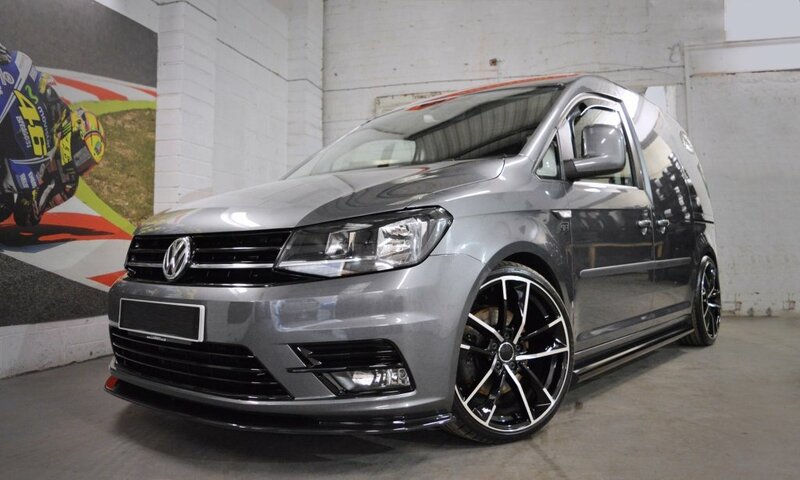 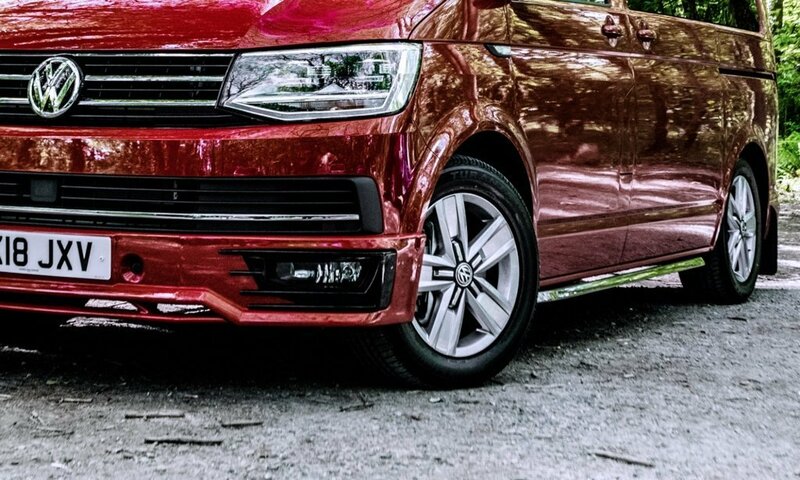 After ordering their cherry red, 204 bhp bi-turbocharged diesel engine, seven speed DSG automatic gearbox transporter (and much more), it was back to Chilli Jam Vans to design the interior make some styling option decisions for the exterior including a VW Caravelle lower front bumper chrome strips and front grill. 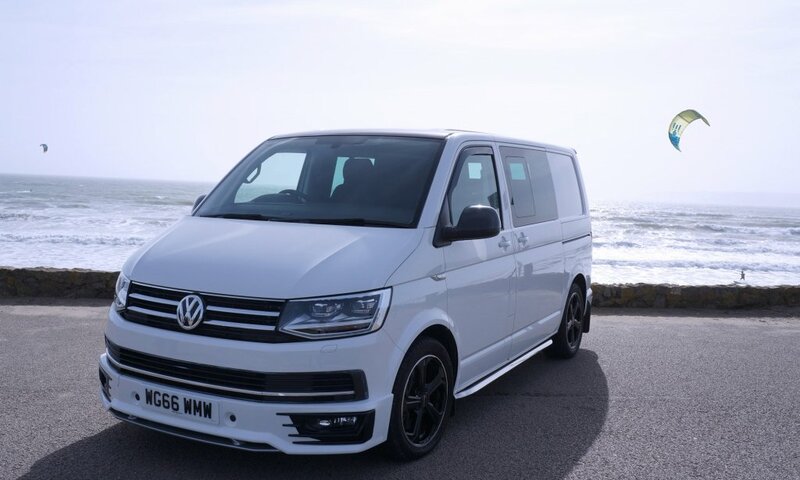 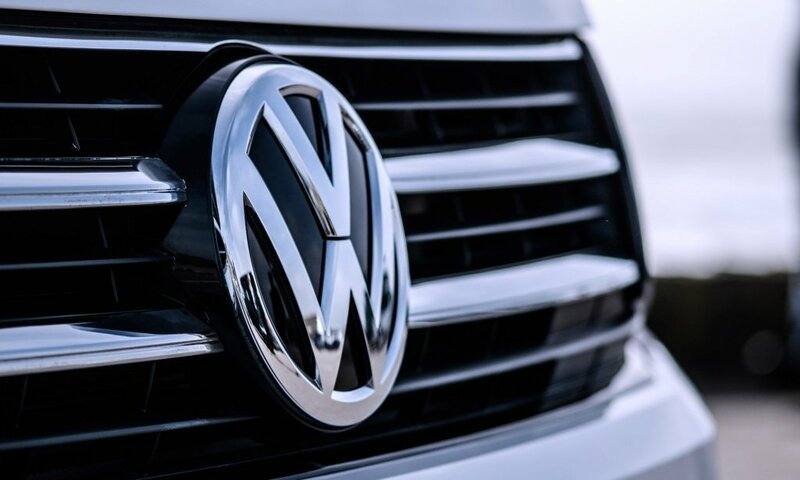 The van was first fitted with genuine VW windows all around, including a sliding window and two dummy windows fixed to the rear quarter panels. 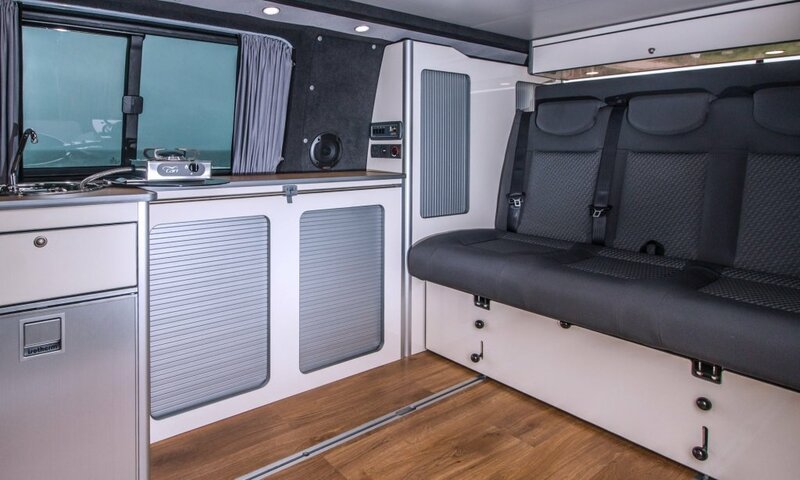 All were privacy tinted and then a ‘full monty’ carpet lining, insulation and sound deadening package including silent coat treatment was added. 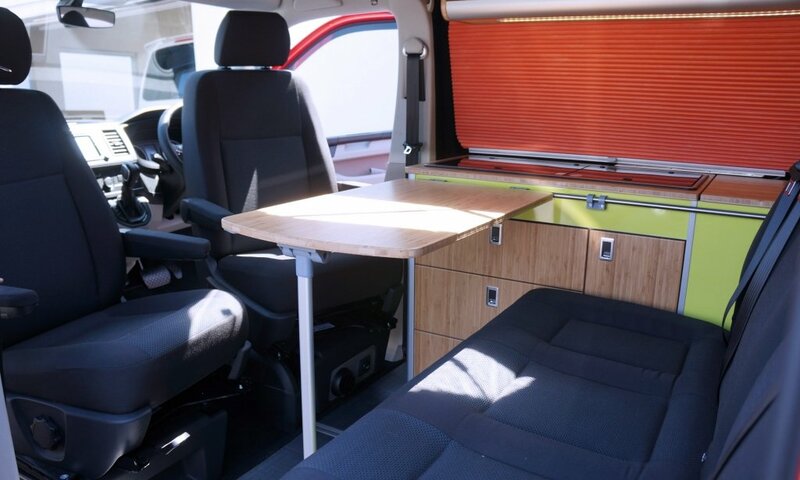 An SCA 194 high top pop up roof was fitted and colour coded (colour code by Paul’s Autobody in Connor Downs in Cornwall). 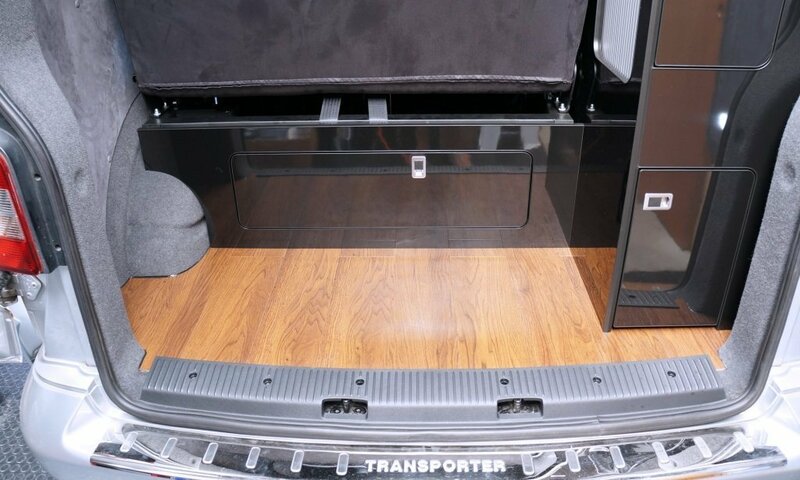 The floor was covered using Amtico tiles in Organza Weade, closing panels were covered in Munich Ash and the trunkline in black carpet. 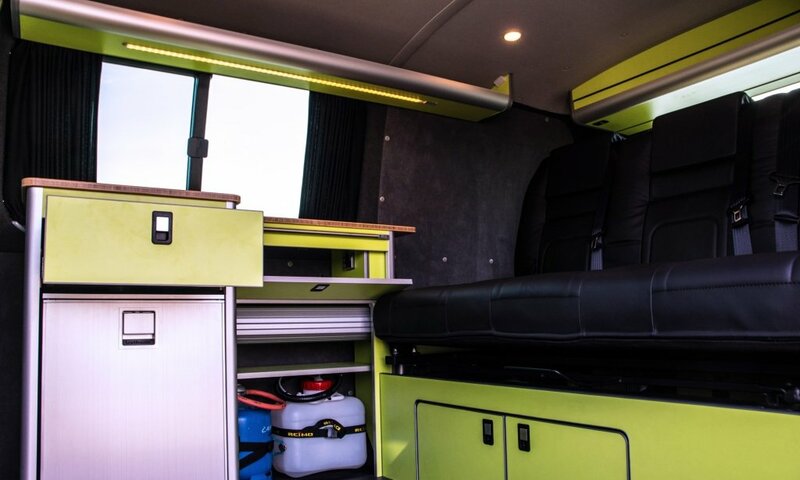 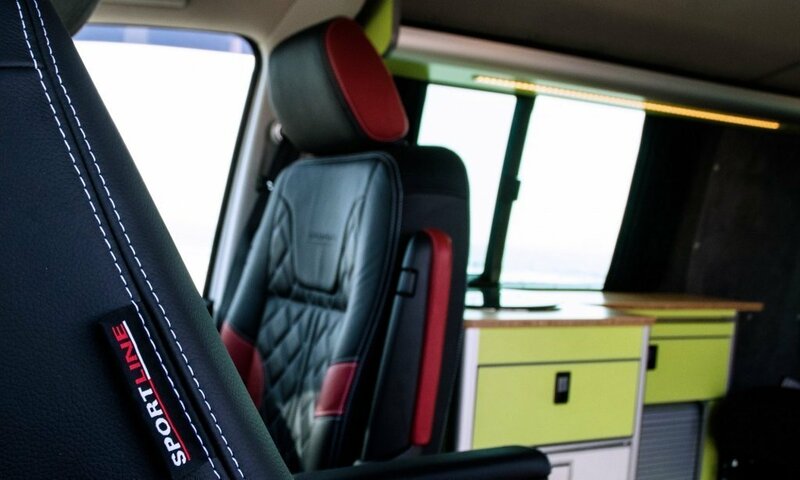 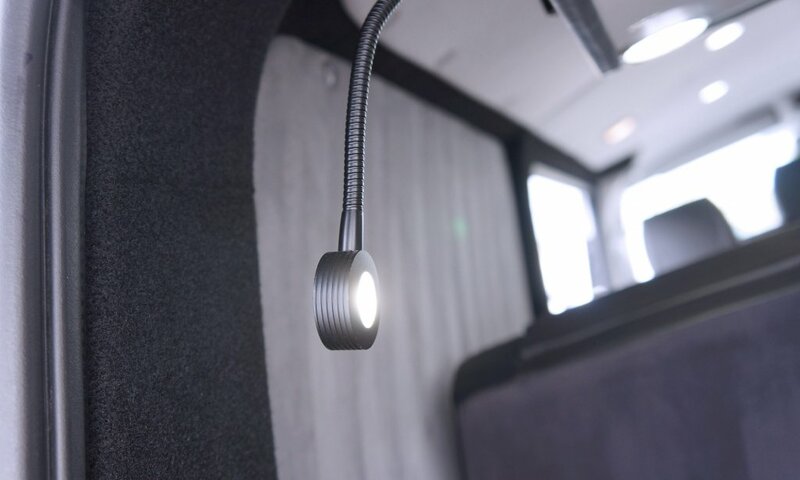 In the rear is a Reimo Variotech 112 bedseat in Simora cloth to match the front seats, six low profile LED lights, dimmable LED lights in the roof and tailgate, blue lighting in the cupboards, and further two flexible USB lights at the front and back. 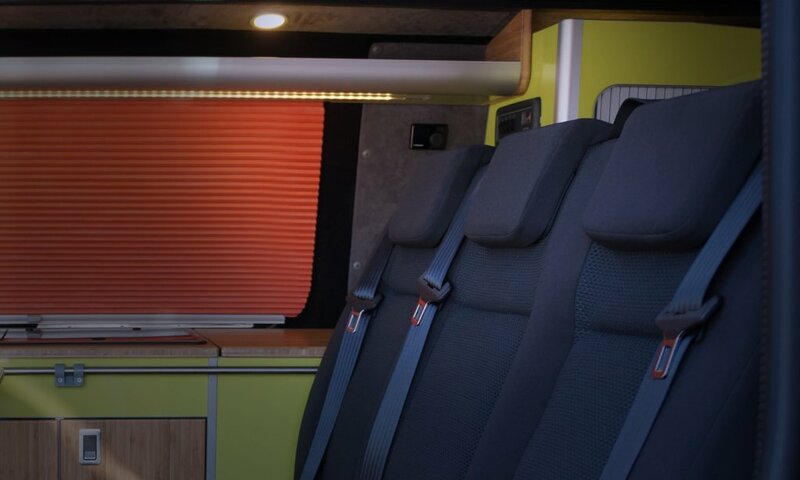 The insulated blinds in burnt orange were locally custom made in Hayle, Cornwall and the kitchen in lime green and bamboo came from Evo Design. 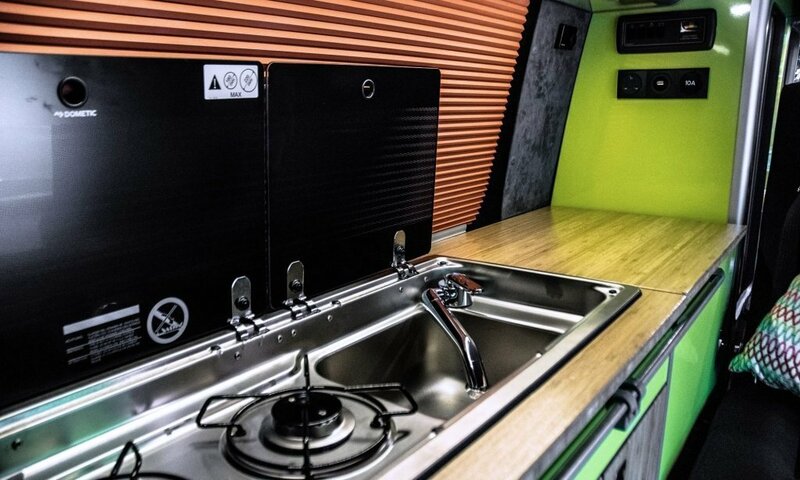 There is a top loading 41 litre fridge and a Dometic 9722 two burner slim hob and sink unit. 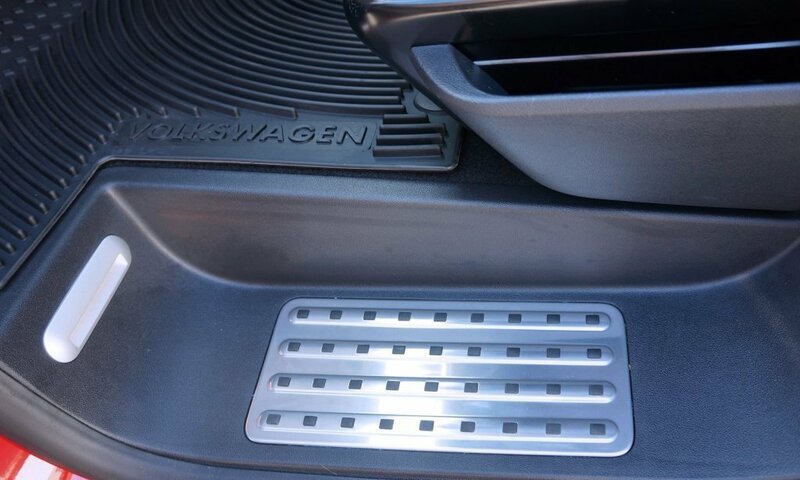 Hidden away is a Webasto Airtop 2000 STC heater with digital programmer.